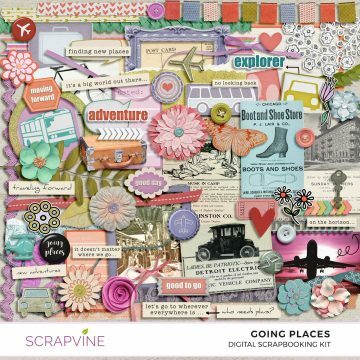 Need graphics for creative projects? 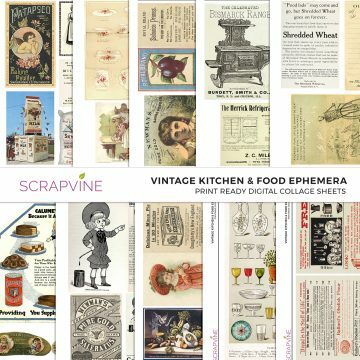 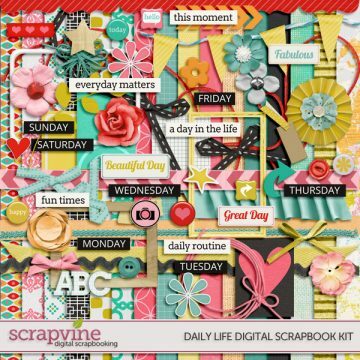 Our digital kits are perfect for scrapbooking, planners, junk journals, DIY crafts, card making and more! 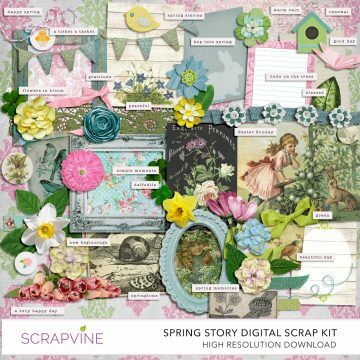 All of our kits feature high-resolution graphics in .png and .jpg format and are ready to use in your favorite image editing software or print out to use in paper crafting.